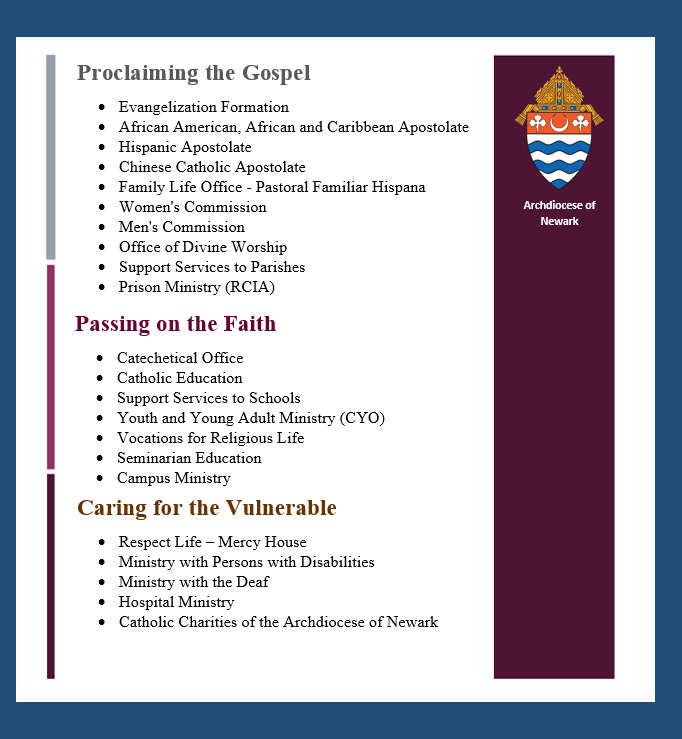 The Annual Appeal supports the following programs and ministries. If you need asistance or help in any way, please call today. None of the money raised by the Annual Appeal is used to defend or settle criminal or civil lawsuits related to the clergy abuse scandal.